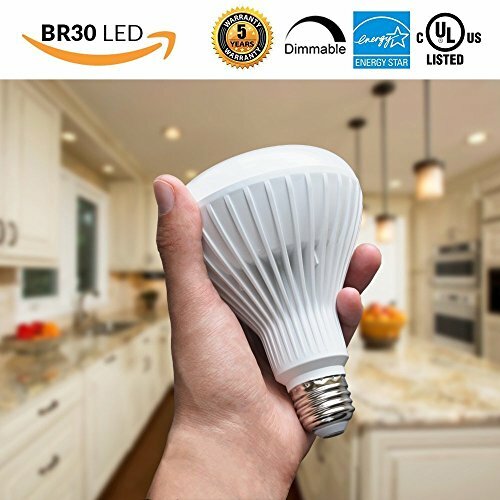 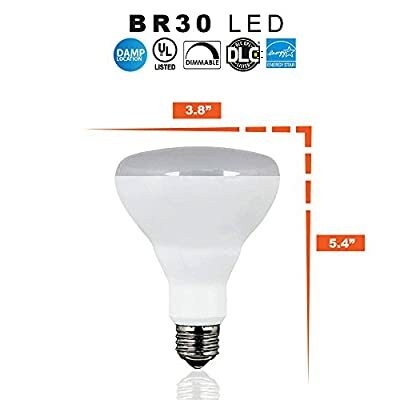 Energy Saving: Our LED BR30 65W Equivalent bulb uses only 10W to replace 65W Bulbs (650 Lumens) Easy Install: BR30 LED Light Bulbs Screw into Normal Sockets. 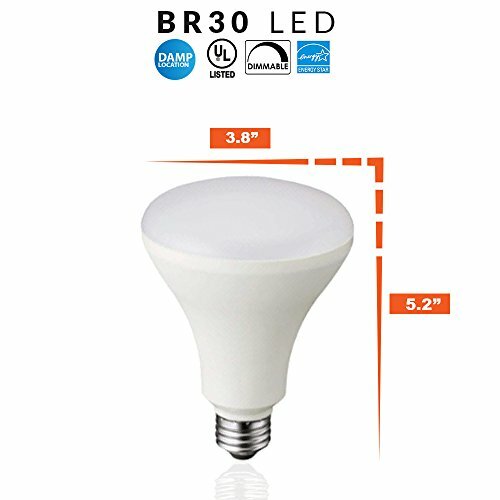 Dimmable Indoor/Outdoor: LED Flood bulbs are Warm White and Great for Recessed Cans and Track Lights. Long Life: LED Flood bulbs are rated for 25,000 hours and include a 5 Year Warranty. 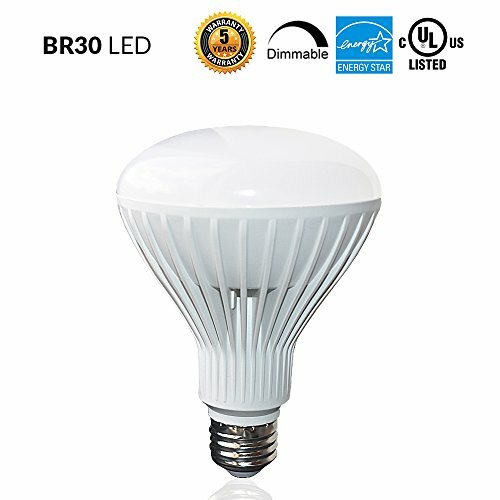 Energy Star and UL Damp Listed Buy in Bulk and Save! 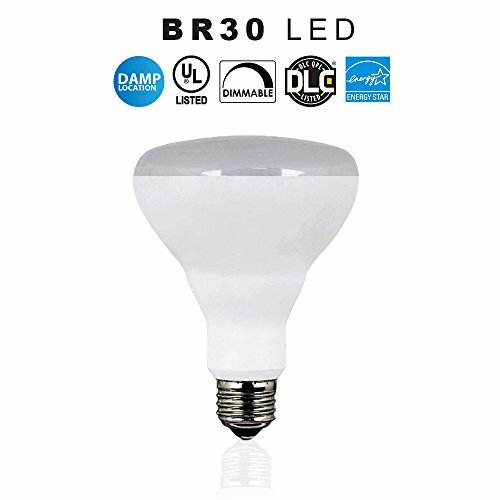 24-Pack of LED BR30 Dimmable Bulbs is just $2.00 per LED!